As we settle back in our cozy homes in the bay, we’re all experiencing similar feelings — the culture shock of being back in Berkeley, the taste of that first fall latte from Strada and the stress of being waitlisted for a class. 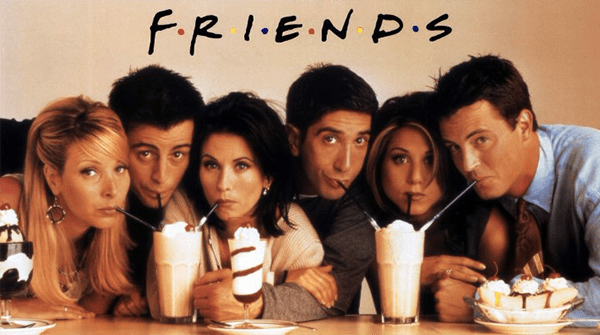 No one told us life was gonna be this way, but luckily the hit sitcom “Friends” can empathize. Here’s Rachel’s thoughts on being dropped from a class she added in Phase 1. The cute new guy in your club is making eyes at you, this is what Rachel has to say — even though you really think like Monica. Joey speaks to you in your 10 a.m. class when you forgot to eat breakfast. Here’s what Phoebe would say if your athlete friends invited you to go out with them. And finally, Joey summarizes the feeling of not going to your 8 a.m. lectures, knowing there are webcasts available in the future. Contact Gillian Perry at [email protected].